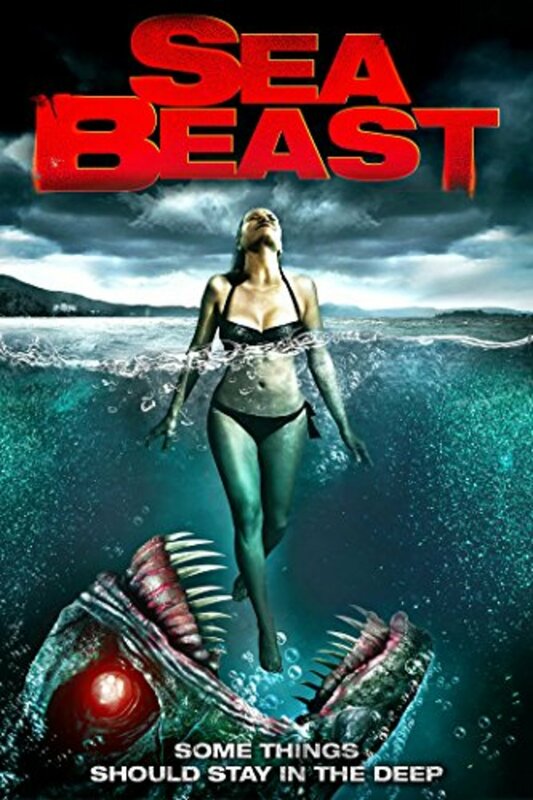 The fishing vessel Solita crosses a storm during the night and the Skipper Will McKenna witnesses a weird creature attacking the crewman Joey. They return to the dock and Will has difficulties to pay the amount he owes to the former owner of the boat, Roy. The fish population is reducing in the area and the biologist Arden is investigating the possible causes. Meanwhile, Will's daughter Carly steals the keys of her father's cottage in a nearby island and plans to travel with her boyfriend Danny and their friends Erin and Drew to spend the weekend in the island. However, Drew is murdered by a deep sea predator on the dock and his pieces are found by Will and Arden. Carly, Danny and Erin do not have any news from their friend and travel to the island without Drew. Sooner Erin is murdered by the creature and Danny is bitten by a newborn reptile. Danny and Erin seek shelter in the cabin but they are trapped there by the creatures. 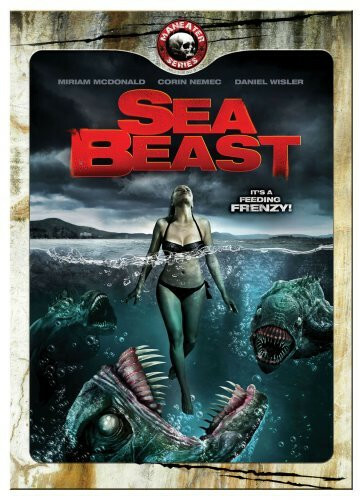 In the continent, Will and Arden learn that the deep sea predator is a very dangerous species, after a series of lethal attacks, and they head to the island to rescue Carly. Regions are unavailable for this movie. Click the "Watch on Netflix" button to find out if The Sea Beast is playing in your country.